Minimal One Pager with a background slideshow (preview) and a neat about overlay for London-based design and branding consultancy, Commission. 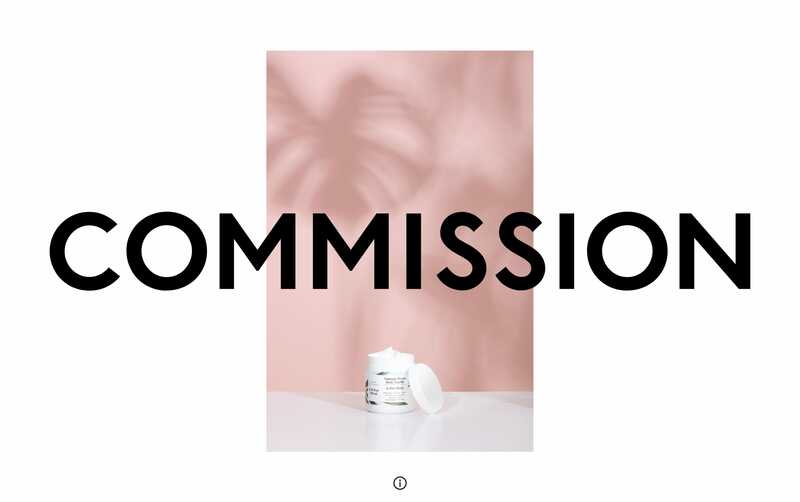 Commission is a London based design and branding consultancy owned and led by Creative Directors David McFarline and Christopher Moorby. Founded with an ambition to create beautiful and intelligent design, our work is realised across print, packaging, editorial, advertising, and digital media. We create brand identity, graphic design, and art direction for the industries of fashion, art, culture, and commerce.